Taking on adventures with their favorite puppy protectors. 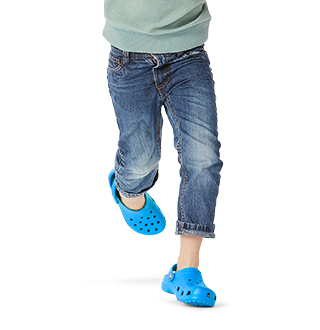 Make play time more fun with kids' shoes featuring their favorite characters from Paw Patrol™! 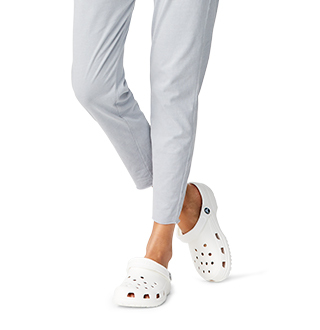 You'll love the true-to-Crocs comfort and durability, and they'll love the bright colors and characters. No need for your little ones to hold back while taking on adventures with their favorite puppy protectors - and you can be sure their shoes will stay secure all the while! 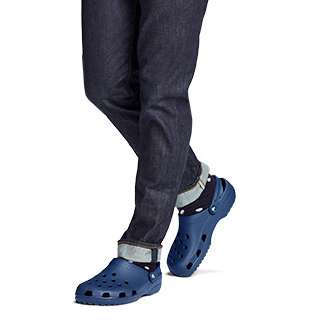 And did we mention how easy these shoes are to wash? 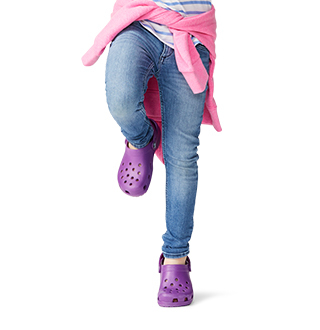 Shop the Paw Patrol™ collection from Crocs today, and let the adventures begin.